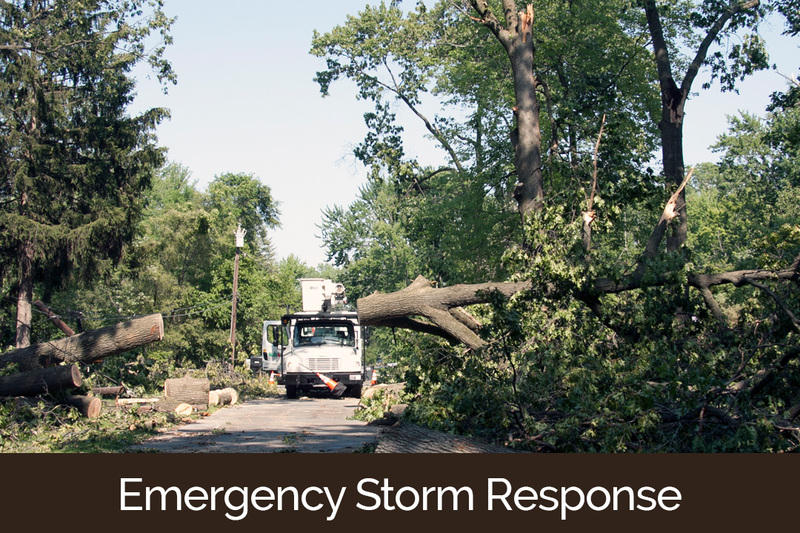 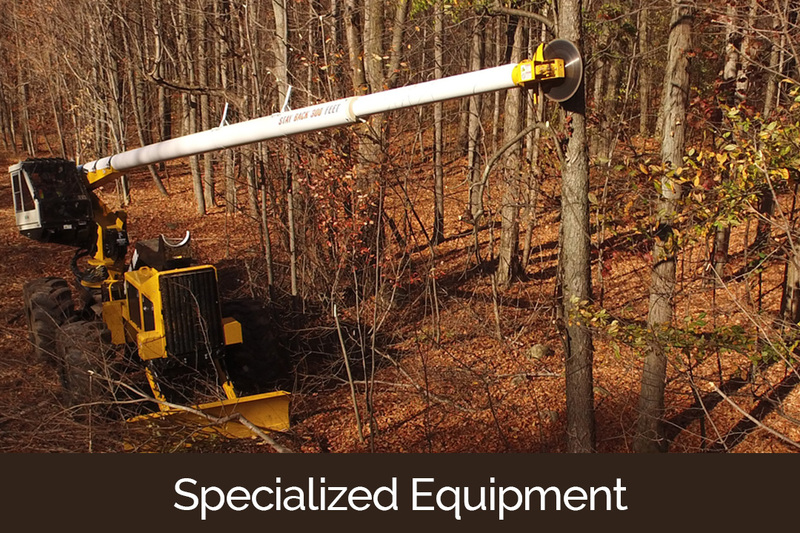 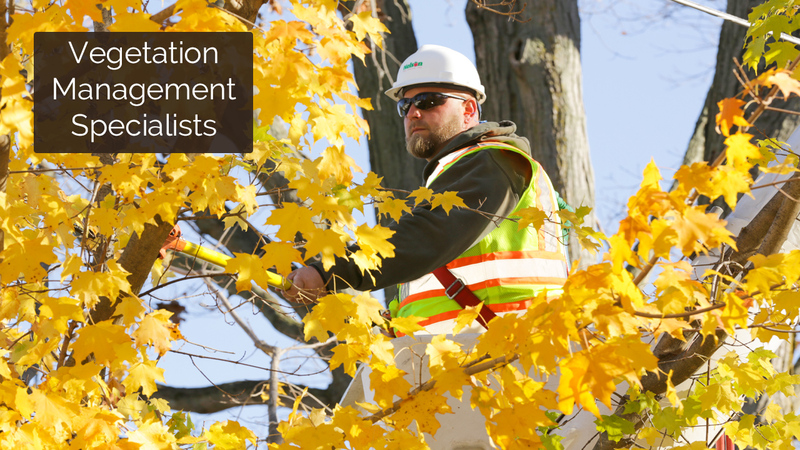 Nelson Tree Service provides utility companies with line clearance services, upholding a commitment to the highest standards of performance and professionalism. 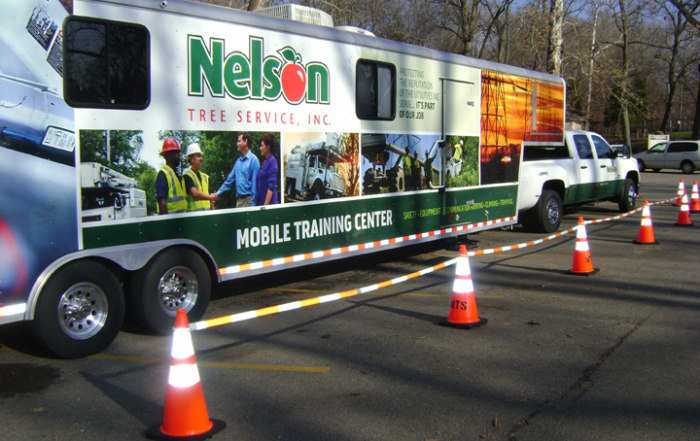 At Nelson, we understand there is more to line clearance than trimming trees. 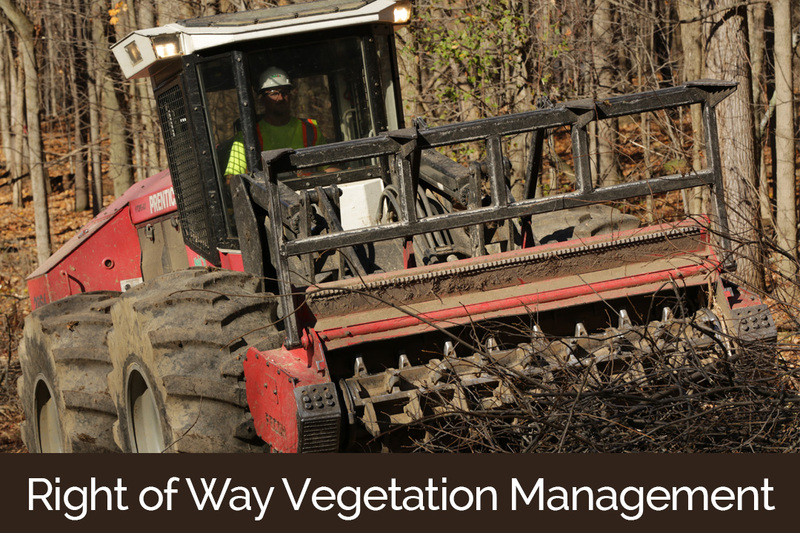 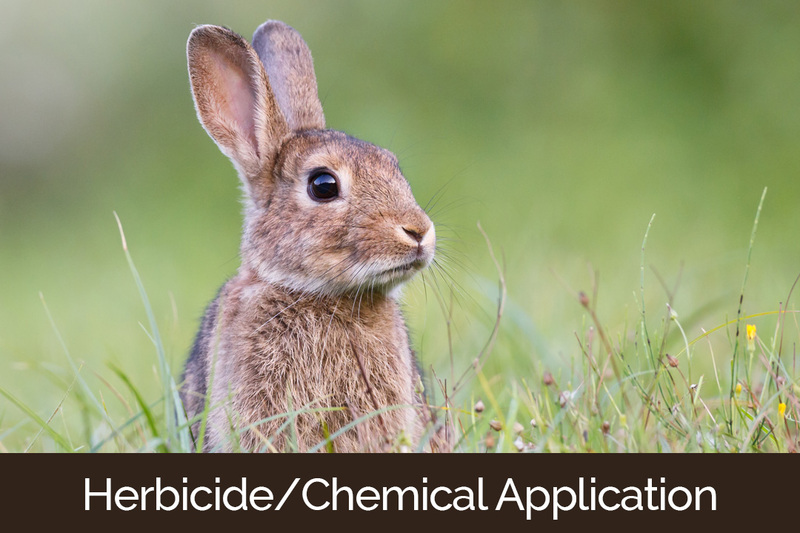 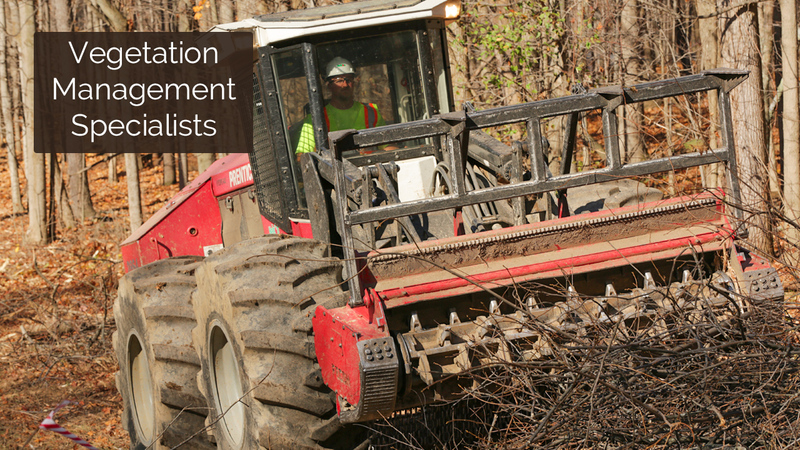 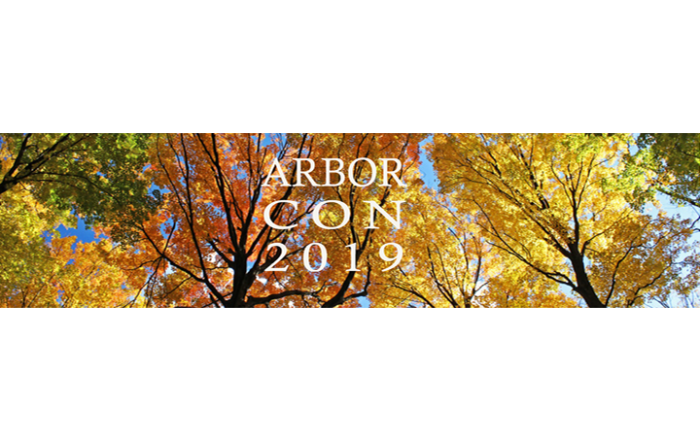 We are ambassadors for the utilities that entrust us with their vegetation management needs. 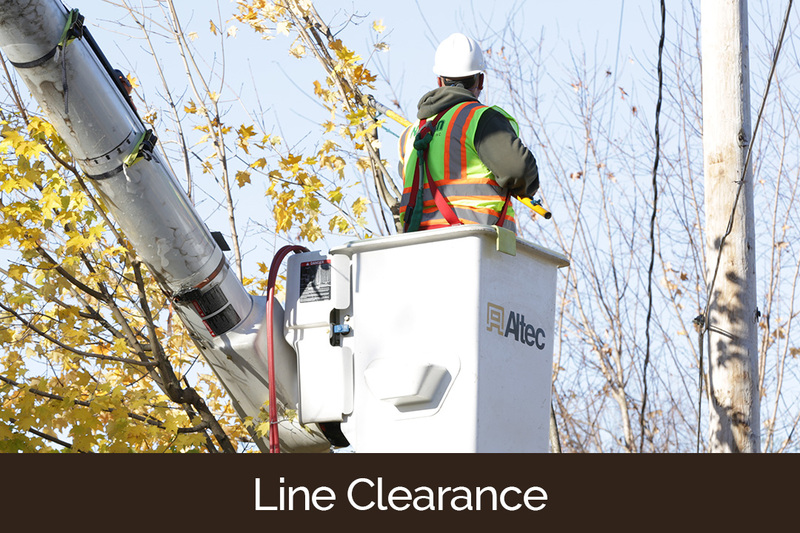 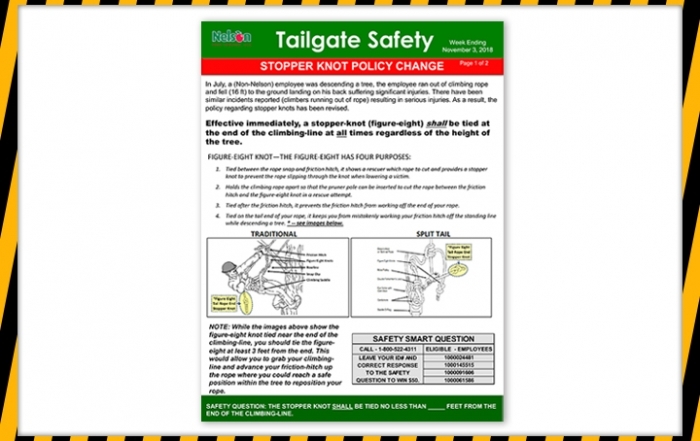 A successful outcome to the line clearance process relies on the property owner being clearly informed about the work to be done. 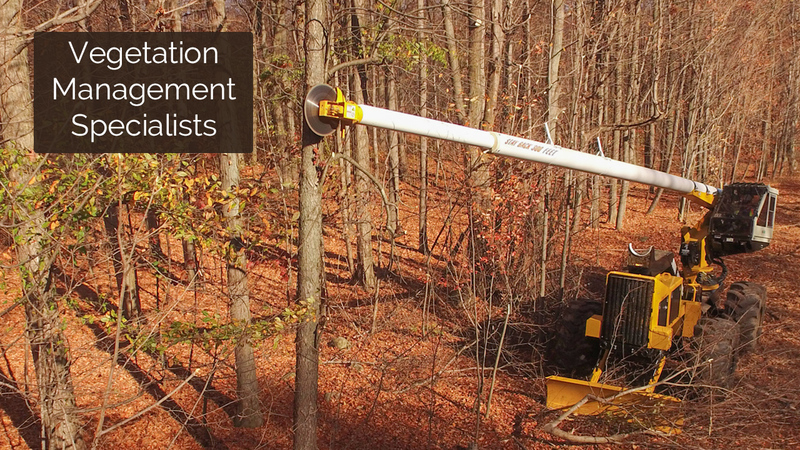 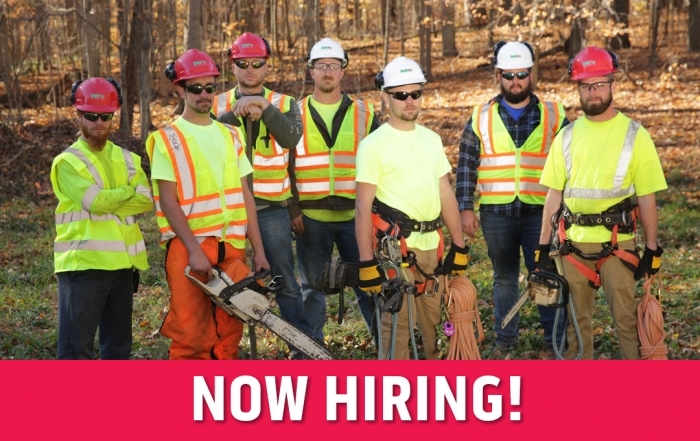 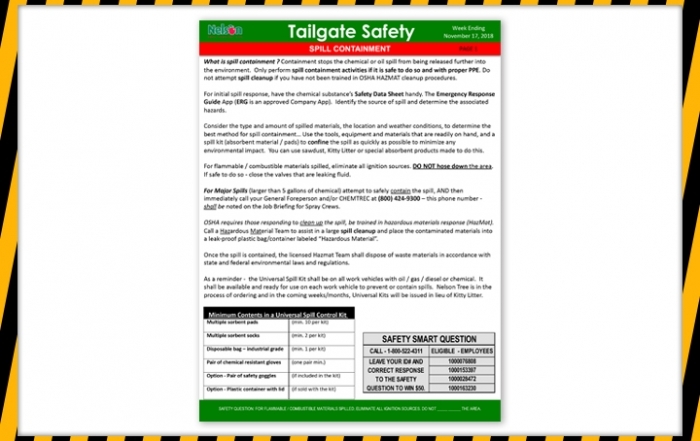 Nelson personnel receive comprehensive customer service training and a positive work environment, which sustains a culture of excellence that defines Nelson Tree Service.